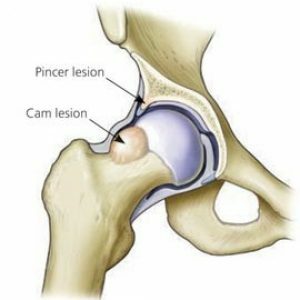 What is Femoral Acetabular Impingement Syndrome (FAIS)? Management: Arthroscopic Surgery or Conventional Physiotherapy?? 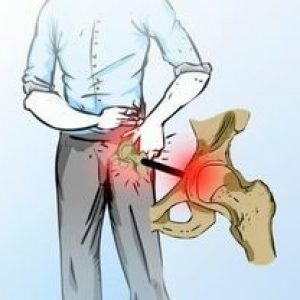 There has been a notable increase in the diagnosis of FAI in recent years alongside the use of arthroscopic hip surgery as the treatment of choice. However, there is an absence of high-quality evidence to support its use over conventional Physiotherapy interventions. A recent review was undertaken and presented by ‘Physio Network’ – we want to pass this golden knowledge on to you. Our take home message is that a well-constructed Physiotherapy program is necessary for the management of FAI as it reports similar outcomes and improvements in comparison to surgery.